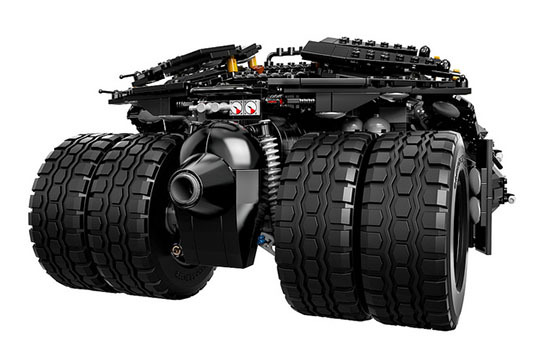 The news is out that LEGO is releasing The Dark Knight Tumbler at SDCC 2014. 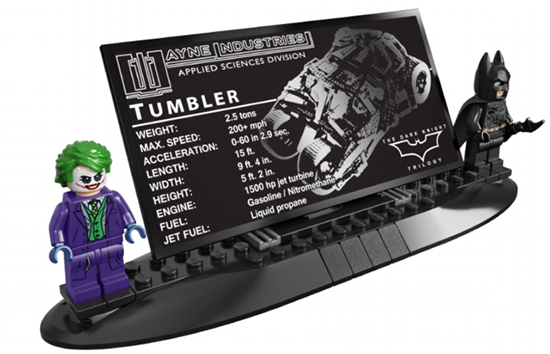 Some of you may said they did saw the LEGO tumbler around for sometime in various size but this time this Tumbler is huge in scale. 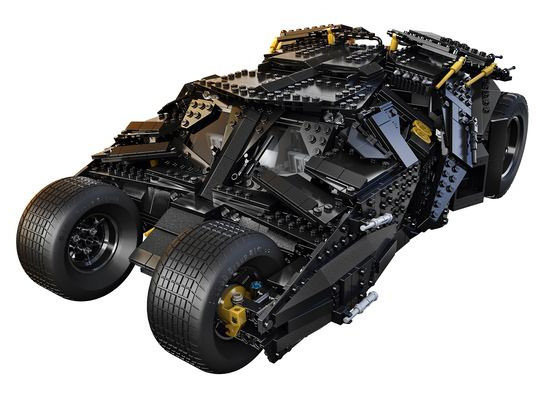 Not only it is huge, it is full of details with the construct of 1,869 pieces. With all good looking tires, suspensions and the Jet after burner. 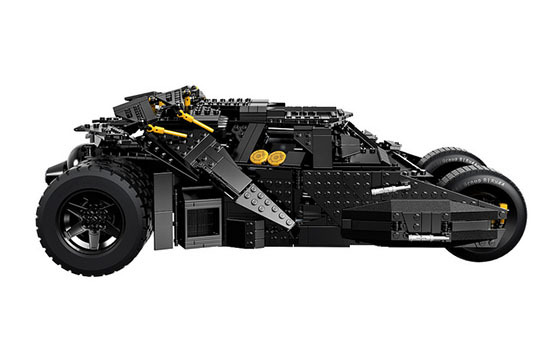 Even the interior is movie accurate with Batman fitted inside. How can LEGO comes without mini figure? 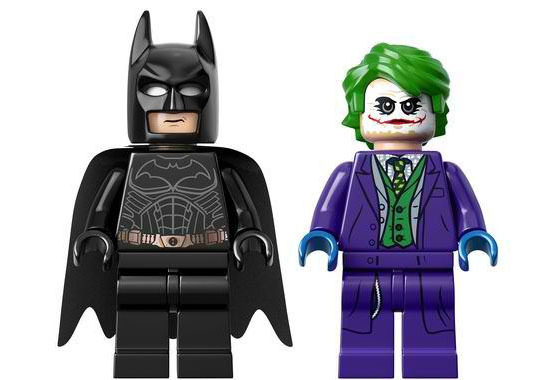 These set comes with The Dark Knight Batman and The Joker. They are many who would want the Joker, not too sure about Batman tho. LOL. If you are going to SDCC 2014, go to booth #2829 and get this first release at USD $199. Fear not, because the actual release will be in September and good things goes to those who wait. So wait for it and start saving your money.